A superior blend and concentration of nutrients, proven to nourish the eyes and to help improve vision without glasses or surgery. 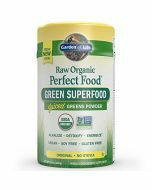 Contains Vitamins A, C, and E, plus Zinc, Ginkgo Biloba, ALA (Alpha Lipoic Acid), Lutein, Zeaxanthin, Rutin, Coleus Forskohlii, and Tylophora Asthmatica. 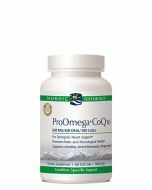 Also contains extract of Bilberry, in a base of aloe vera, trace minerals, stevia (leaf), Natural & Artificial flavoring, grapefruit seed extract, and potassium sorbate (to preserve freshness). Help eye sight without surgery. 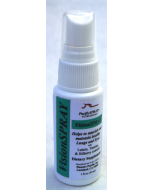 Convenient vitamin spray improves vision. 90% absorption of nutrients under the tongue. 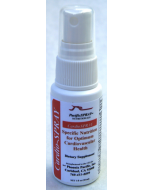 6 sprays, once a day, or, for greater benefit, 3 sprays twice a day, or as directed by your ophthalmologist. 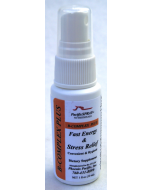 Spray to the back and roof of the mouth; swish with tongue for 5 to 10 seconds. Deionized water, glycerine, aloe vera extract, trace minerals, stevia (leaf) extract, Grapefruit Seed Extract, and potassium sorbate (to preserve freshness).